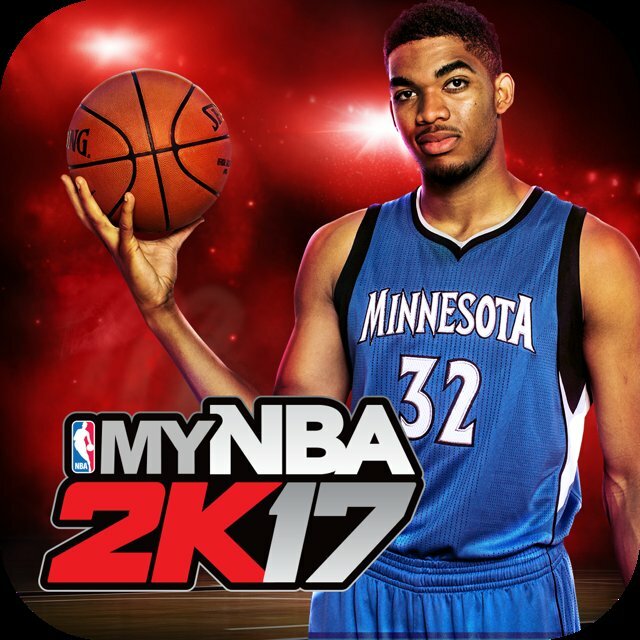 Karl-Anthony Towns announced via Twitter on Wednesday morning that he will be the cover athlete for the My NBA 2K17 mobile app. 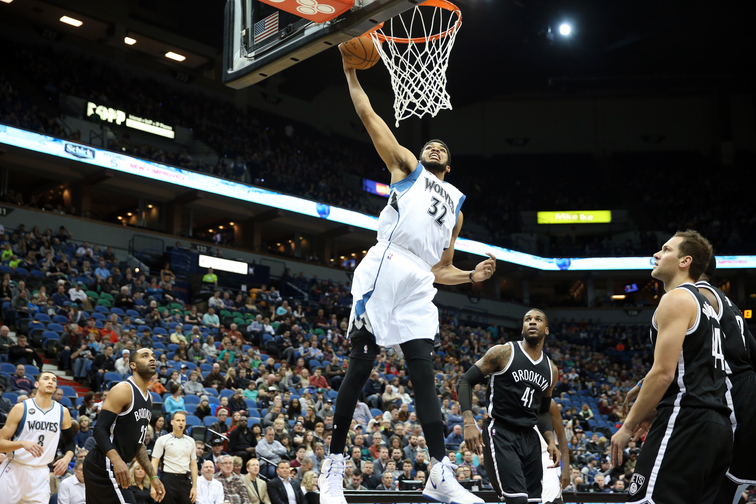 Minnesota Timberwolves center Karl-Anthony Towns has been tabbed to be the face of 2K’s mobile companion application to NBA 2K17 video game, which is set to launch on Sept. 8. Towns also has deals with Nike and Samsung among others and made a guest appearance on the Disney television show “Gamer’s Guide to Pretty Much Everything” this summer. On the court, he is teaming with Andrew Wiggins, Zach LaVine, Ricky Rubio and Kris Dunn to try to end the Timberwolves’ 12-year playoff drought. Enjoy, and let us know how you think Towns will behave in the new game.